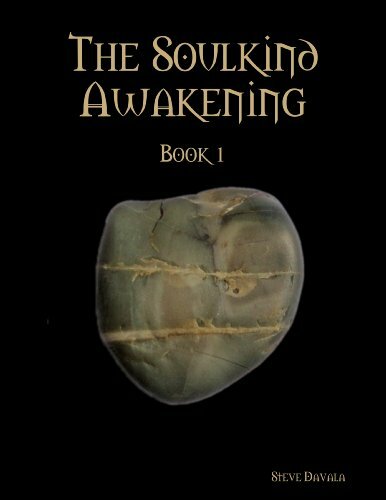 After lying dormant for a thousand years, the Soulkind awaken. Many step forward to claim their magic. Who will wield them and who must watch as magic lies forever out of reach? Who will their power corrupt? What dangers will they bring? What will happen when magic will change everything?